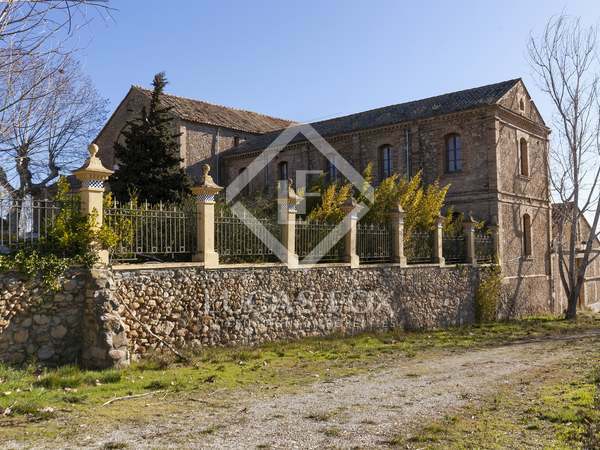 Plot with opportunity to build a luxury house of up to 533m² in the private Santa Maria Urbanisation. 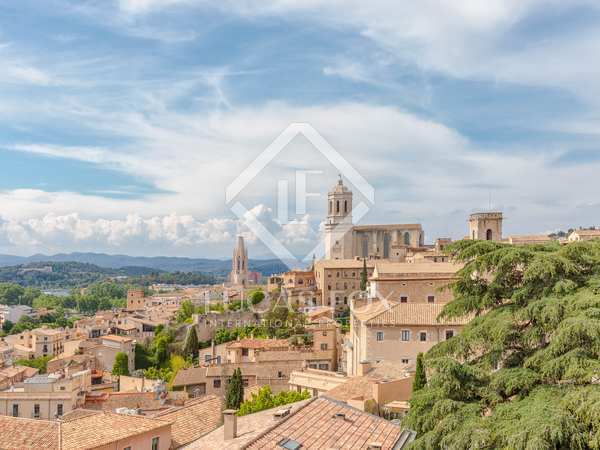 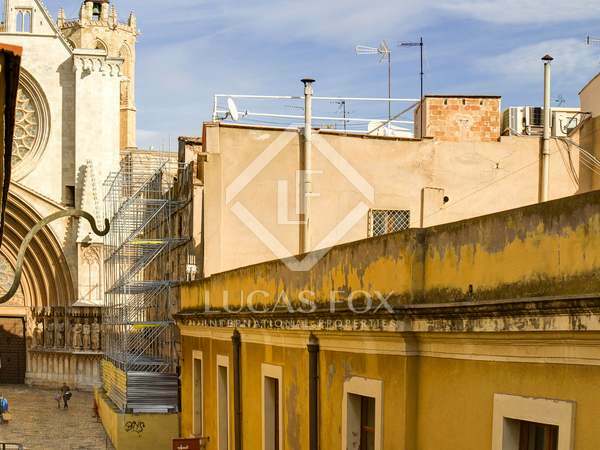 Building composed of 7 apartments, including 2 with tourist licences, for sale in the heart of Girona's picturesque Old Town. 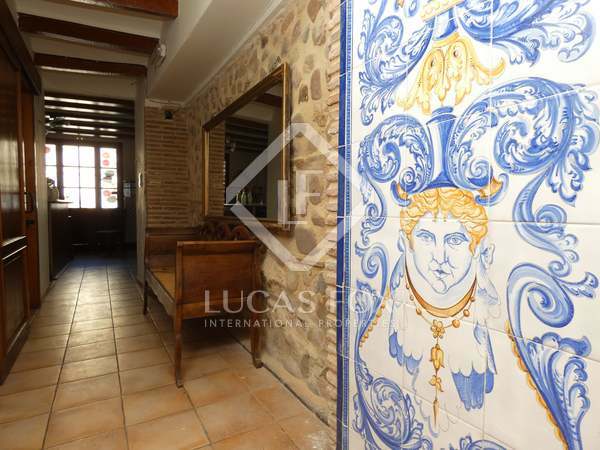 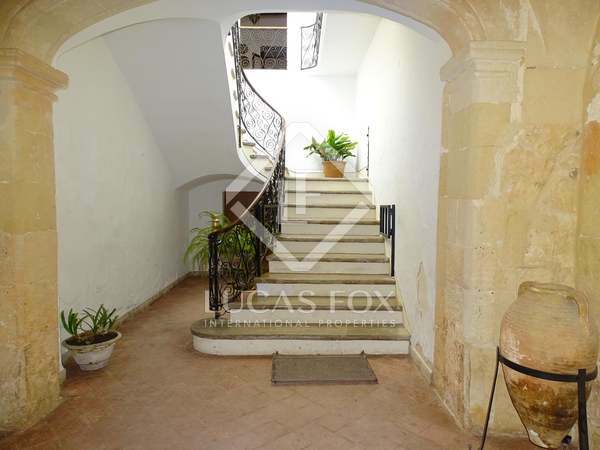 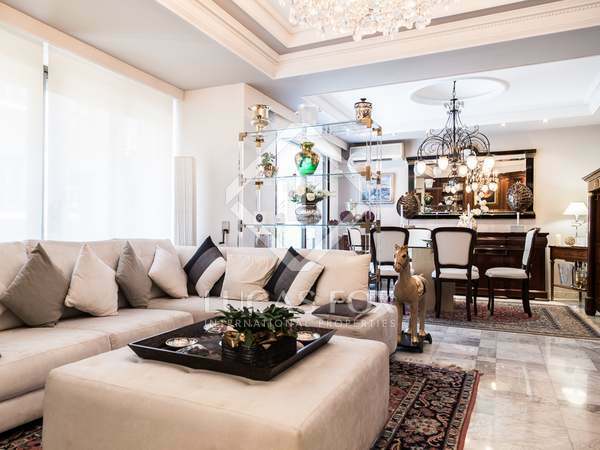 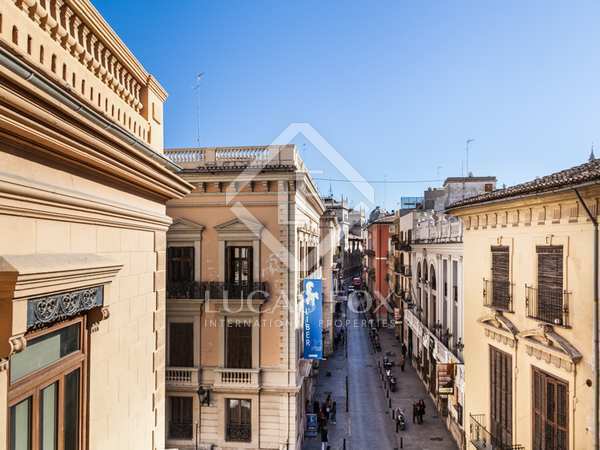 Extraordinary listed 18th century mansion in the historic centre of Ciutadella, ideal as a boutique hotel, sold with a townhouse containing 2 apartments. 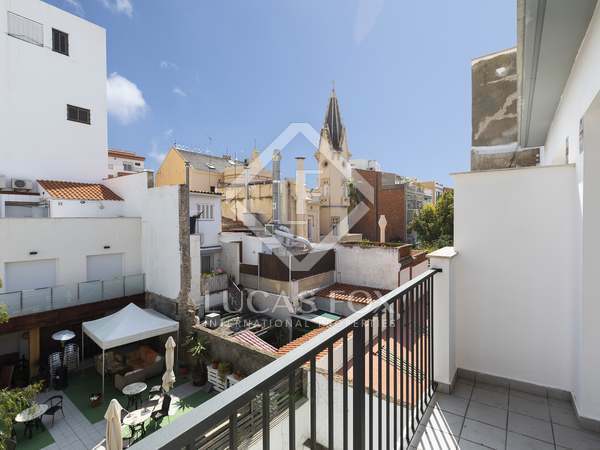 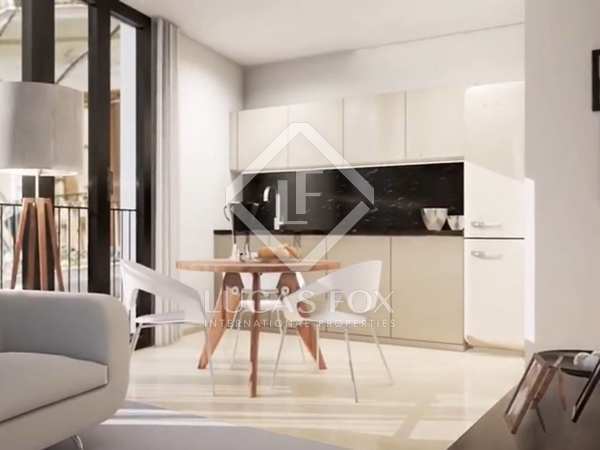 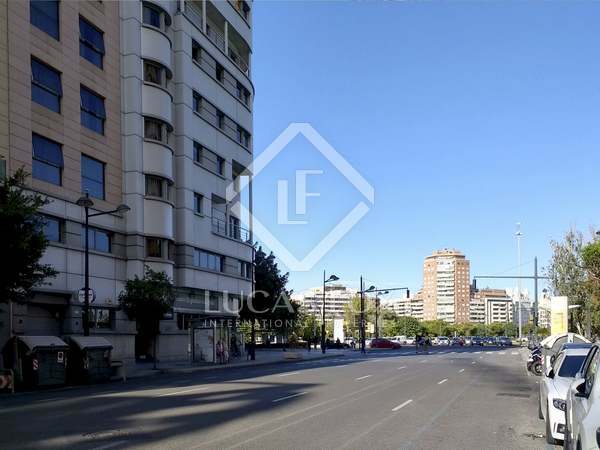 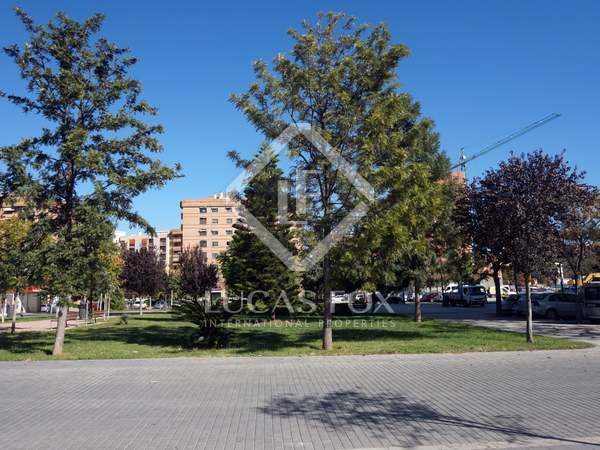 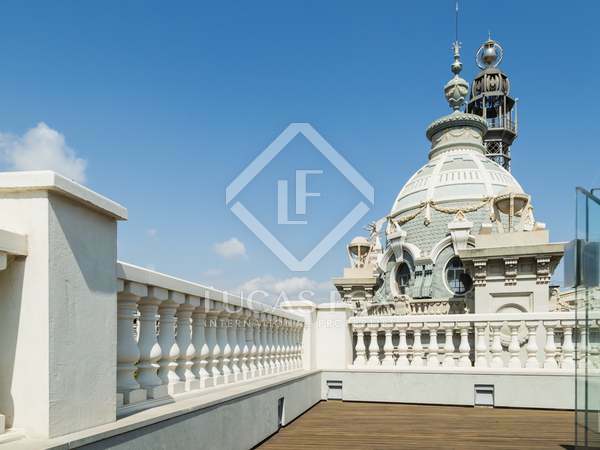 Opportunity to construct a residential building in a central area of La Xerea, very close to the Cathedral and Turia gardens as well as the best shopping area in Valencia. 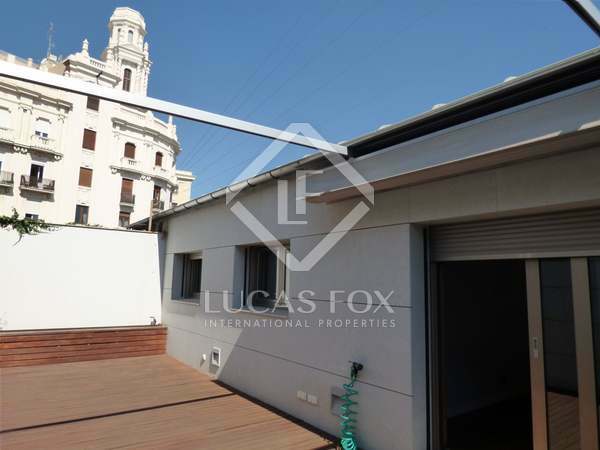 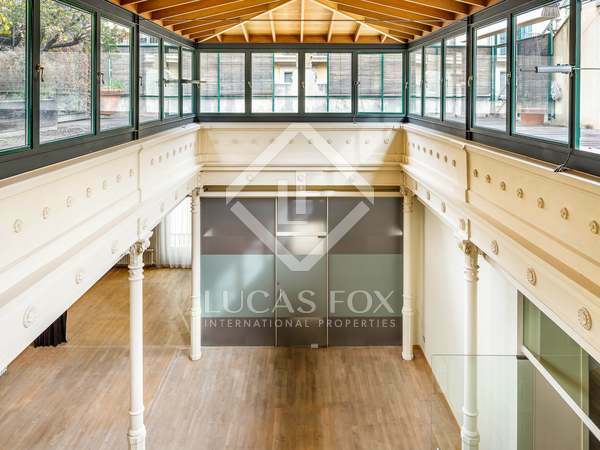 Newly constructed building with a commercial space for sale in a sought-after area of Valencia's historic centre. 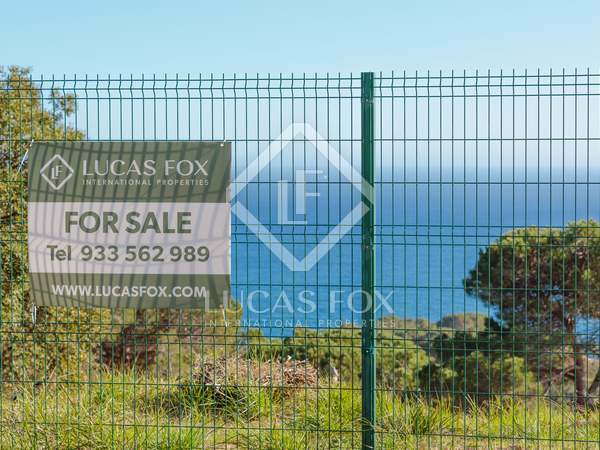 Plot with a building area of ​​1,668 m² for social housing, for sale in an area with excellent security. 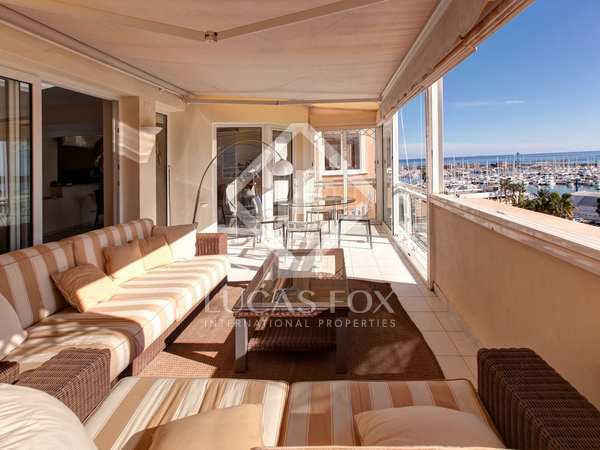 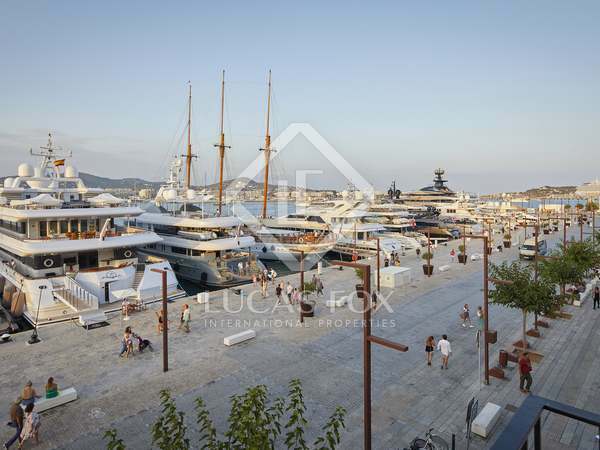 Wonderful apartment in a high-end building with panoramic views of the sea and Denia nautical club. 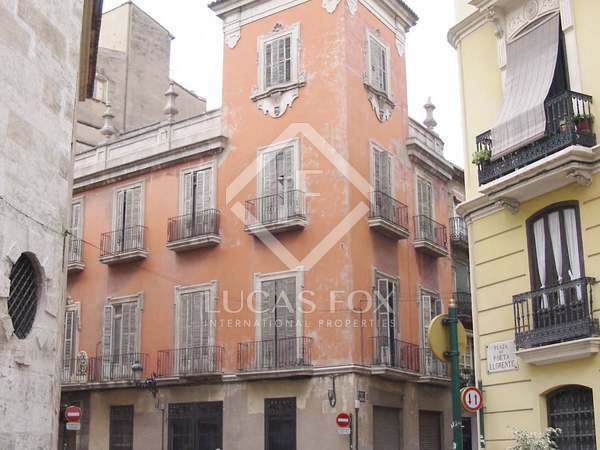 Apartment to renovate for sale on Calle Hernán Cortés, Pla del Remei. 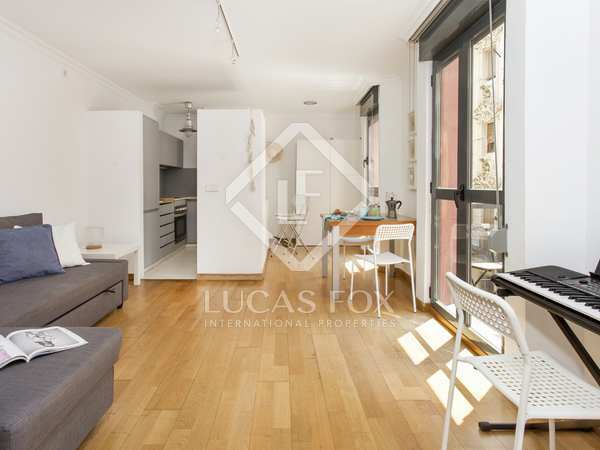 Apartment with marble floors, 4 bedrooms and 2 garage parking spaces at the heart of the Eixample, just metres away from El Corte Inglés. 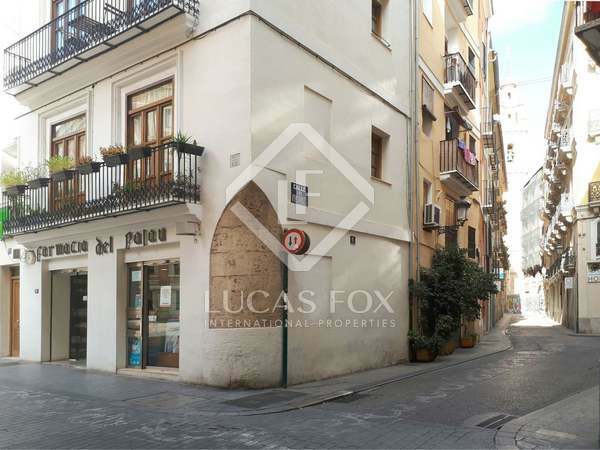 Building with commercial premises and 4 apartments for sale in the historic centre of Tarragona, ideal for investors.